Bearing the front wheel to the Ford Transit 1986 – 1991. The front wheel bearings kit has been designed for one-way MK3 model. 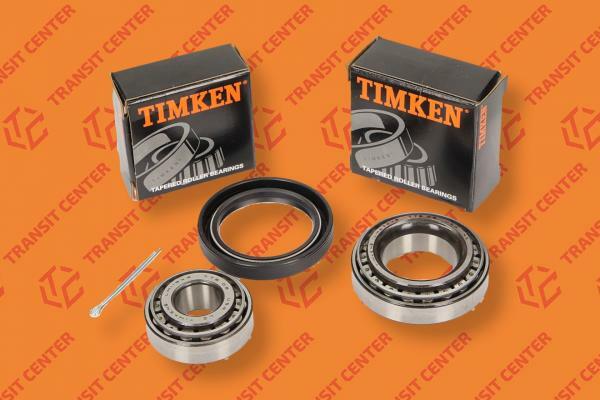 This is the replacement for the original product, made by Timken . Replacement of the front wheel bearing Ford Transit was made of similar materials as the original, thereby providing similar properties and its strength is comparable with Ford.